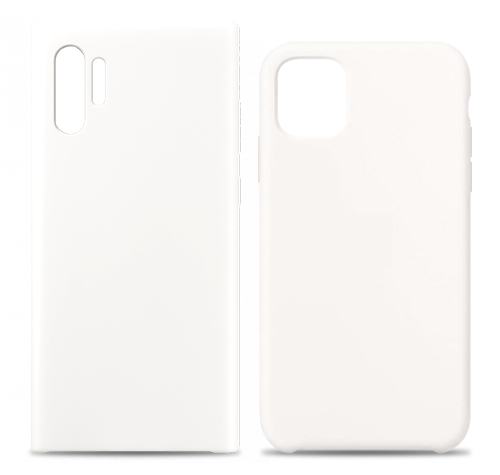 Ready to build your custom phone case? 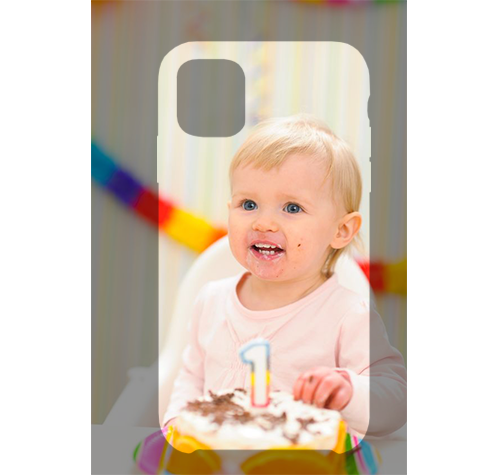 We aims to deliver your custom phone case within the time agreed upon at purchase. 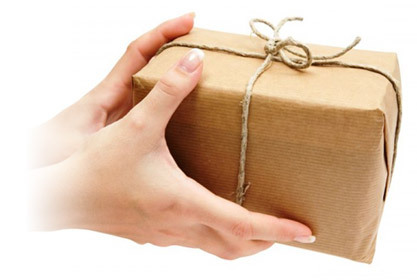 Your Personalised case will be delivered via courier or reliable postal service. Q. Is this the sticker type of case? A. No it will not. 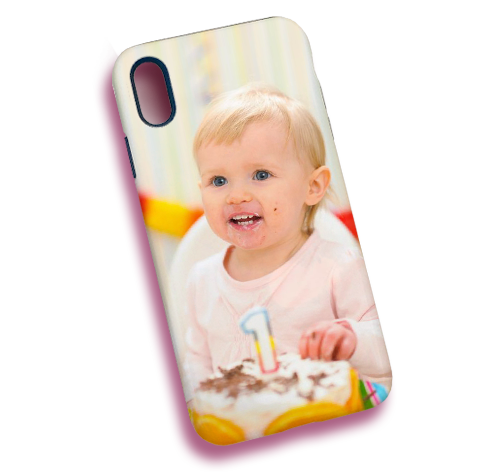 Your photo is inprinted into the phone case. We have personally tested it for 1 year. Q. Can I use any picture? A. You are not allowed to use any photo that violate the owner's copyright. 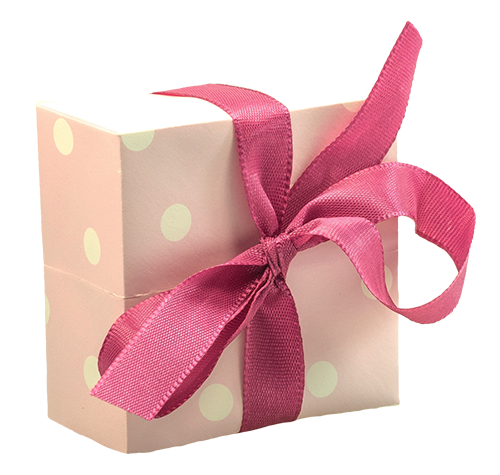 Personalising your case is about 'your story'. Our suggestion, select the photo that you wish to remember. Q. What phone model do you have? Q. What payment option do you have? A. We accept credit card / paypal payment. Q. Can I use pictures from facebook? A. Yes you can. When you are designing your case, you can retrieve images from your facebook account. Q. Is it easy to design my case? To speak with us, please call +65-64917991. Feel free to email us sales@mystorycase.com and we'll be happy to help!